It found Arizona’s access to public lands and responsible energy development need improvement. Arizona ranked second-lowest among eight Western states in a scorecard measuring the use and management of public lands, an advocacy group said Tuesday. The scorecard, produced and released by the non-profit Center for Western Priorities, examined how Western states regulated public lands, recreation, wildlife conservation and energy development. Rokala said “no one state does everything correctly,” but she hopes the scorecard will provide a sort of roadmap so state officials can see what policies legislators in nearby states are implementing and learn from them. Although Arizona outperformed Idaho in the scorecard, it ranked behind Colorado, Montana, Utah, Wyoming, New Mexico and Nevada. 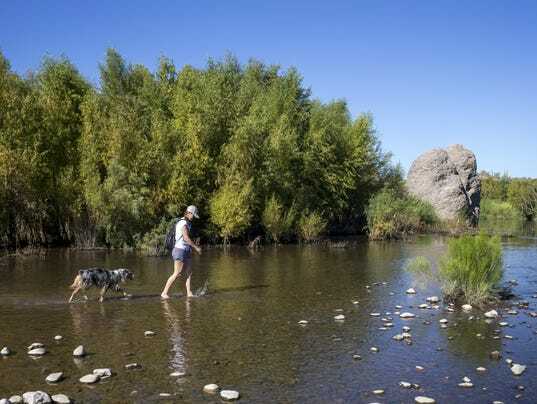 Arizona scored “average,” its highest mark, in the outdoor recreation category, since it doesn’t have an office of outdoor recreation or statewide standards for environmental education, according to the report. In “access to public lands,” Arizona received the lowest possible score, “needs improvement,” because of a 2010 piece of legislation that eliminated funding for the State Parks Heritage Fund, which drew from state lottery funds, according to the report. The access to public lands category also earned the state low marks because of designations by the Arizona Navigable Stream Adjudication Commission. The commission determines what waterways in the state are navigable and, currently, only permits navigation — the ability to float through private property — on the Colorado River. Navigability factored into scores because it can carry slightly different definitions across state lines, according to the report. Both Montana and Idaho were commended for “exemplary” access to waterways. Allowing boats to float through private land usually means there are walkable routes along the banks of the waterways, the report says. Jesse Prentice-Dunn, who co-authored the report, said it’s important because it keeps aggressive landowners from doing things such as stringing barbed wire across waterways to keep people off their property. He said he knows of such instances occurring in other states, but not in Arizona. George Mehnert, the commission’s director, said the Colorado River has that navigable distinction because it is federally managed and out of the commission’s control. Other waterways regulated by the state do not have the same distinction, he said. 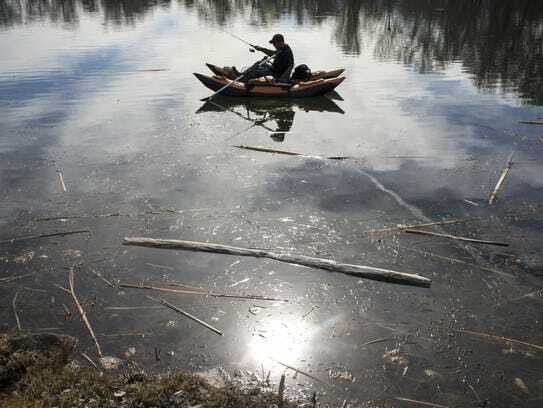 Mehnert, in an interview Tuesday, said the commission is preparing reports and won’t make the other five rivers navigable this year. 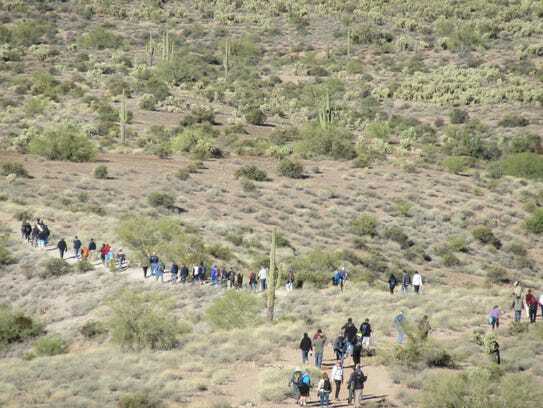 Attorneys representing the communities near those bodies of water can appeal the commission’s decision to the Arizona Superior Court. The other five waterways are the San Pedro, Santa Cruz, Gila, Salt and Verde rivers.